Located in Goshen, Vermont, Pine Mountain is a small, private rope tow ski area. According to NELSAP, Pine Mountain operated from 1948 into the 1950s. 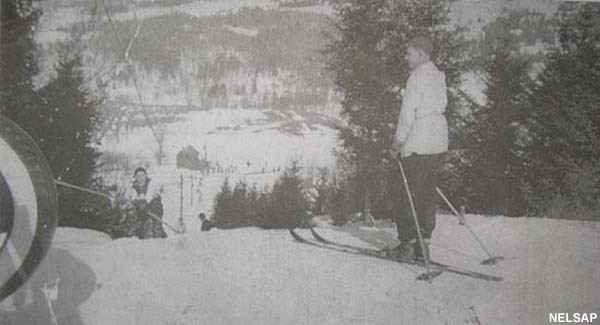 About half a century later, the ski area was rejuvenated on a private basis. The facility has snowmaking equipment and night skiing.